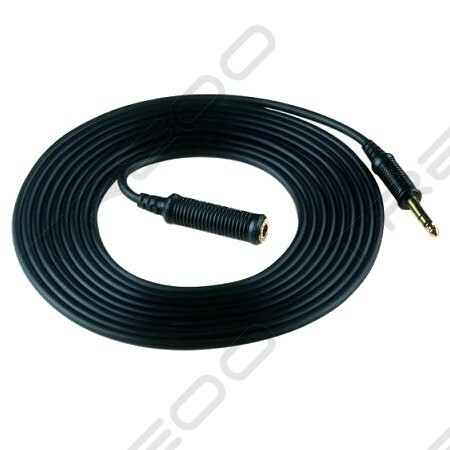 Grado offers a 4.5m or 450cm (15 foot) headphone extension cable terminated with a 6.35mm (1/4 inch) plug and a 6.35mm (1/4 inch) jack. 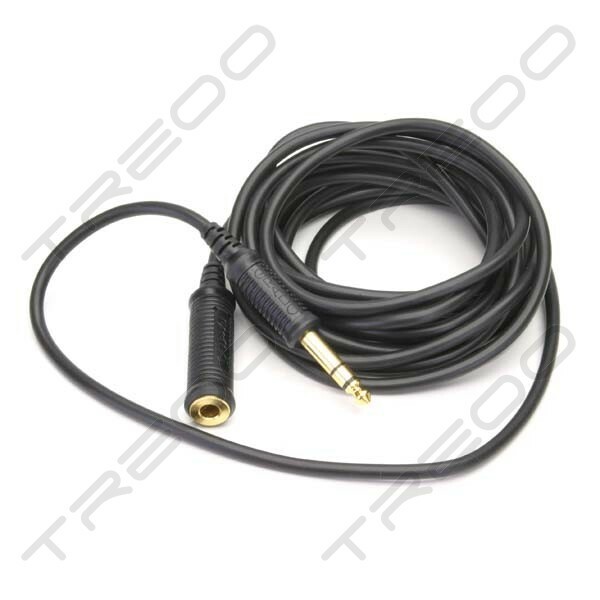 This cable is constructed from the same high quality wire as Grado headphone cable. For longer lengths the cable may be piggybacked up to 3 cables. Grado guarantees no degradation of sonic quality with Grado headphones while using their extension cable.